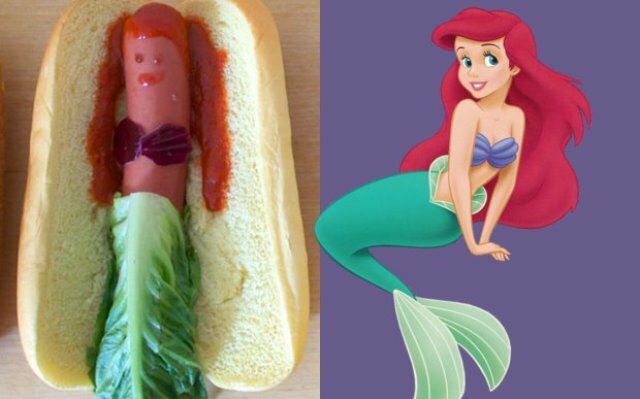 A Food Site Reimagines Disney Princesses As Hot Dogs, And It’ll Make You Hungry! Seems like every other week, there are re-imaginations of Disney princesses in one form or the other. 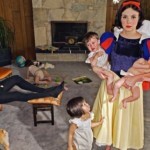 From Disney princesses reimagined as bad*ss girls with tattoos and piercings, to real actresses photographed as Disney princesses, to Disney characters become tech-savvy and post selfies on Instagram, we’ve seen it all. 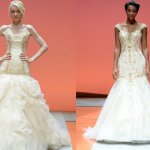 We’ve all grown up watching Disney princesses and maybe even taking turns playing them when we were kids. But this is something you’ve never seen before, and probably, not even imagined it – at all! Why, you ask? 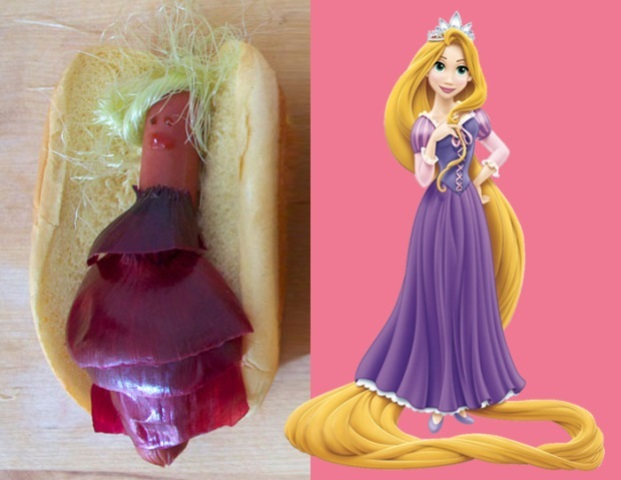 The brains behind this innovative project are Anna Hezel and Gabriella Paiella, who have converted generic hot dogs into four of the well-known Disney princesses. 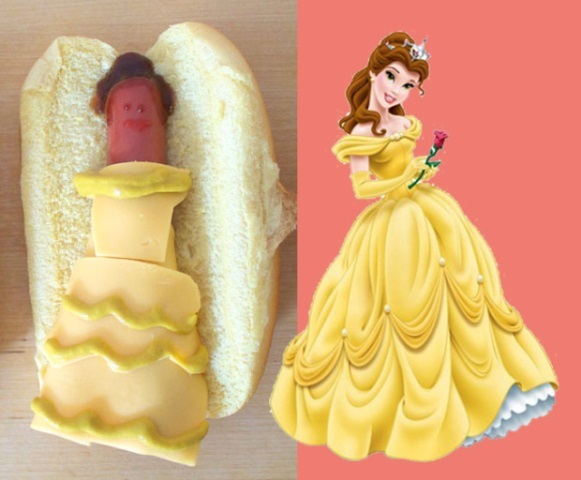 Not just recreating these Disney princesses as hot dogs, Hezel and Paiella have also provided recipes to create your own hot dog princesses in the comfort of your home. 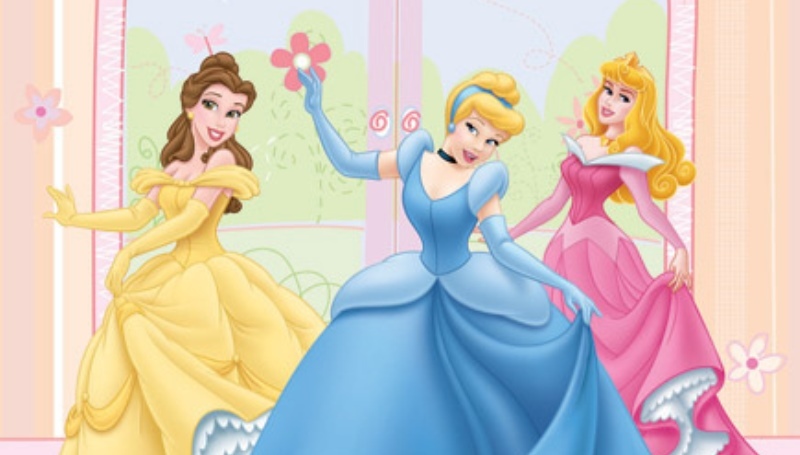 To complete the looks of these Disney princesses, Anna and Gabriella have used various veggies and condiments like lettuce, red onion, Sriracha, mustard, and plastic cheese. 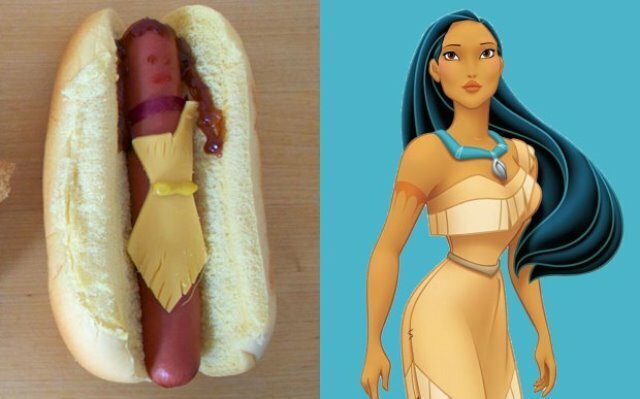 What do you think of these Disney princesses as hot dogs? Did the article make you hungry for hot dogs? Will you try out any of the recipes that Anna and Gabriella have shared? Sound off in the comments below. 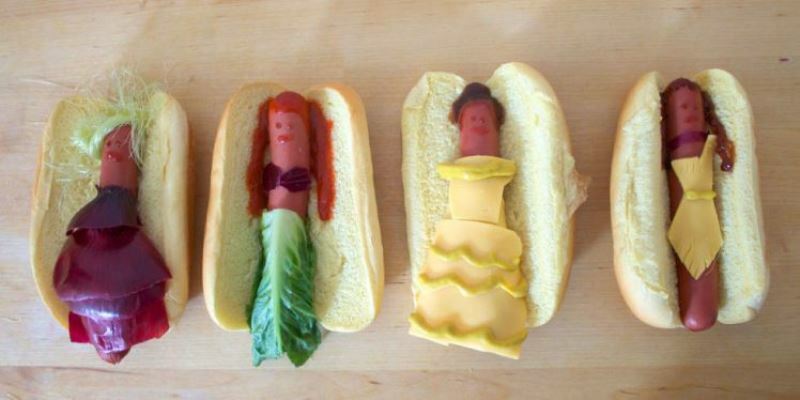 A food site, LuckyPeach, has recreated four Disney princesses as hot dogs! Yum! 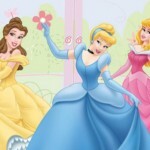 We Caught Fairytale Princesses Drunk At A Girls’ Night Out… And This Happened!